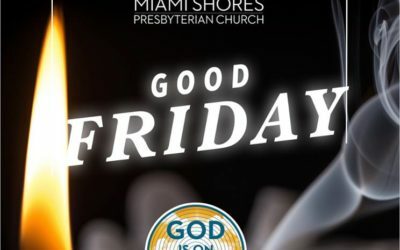 Miami Shores Presbyterian Church | A place to Meet, Share & Praise Christ! Join us Sunday as we celebrate the resurrection of Christ and reflect on the gift He gave us with his crucifixion. 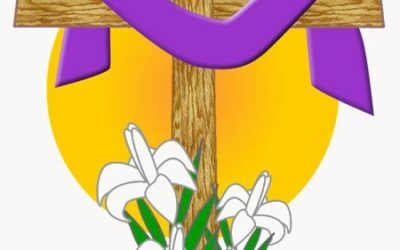 Services will be held at 8:45 and 11am, with a celebration in Fellowship Hall following each service, and an Easter Egg Hunt for children aged infant to fifth grade. Come! Celebrate the risen Savior! Join us Friday, April 19th at 7:00 pm in the Chapel for a Tenebrae service that will ponder the depth of Christ's suffering and death with the extinguishing of candles, readings, songs, and meditation.